Great location, inside Wasilla City limits. Wonderful setting, comfortable, homey feeling. 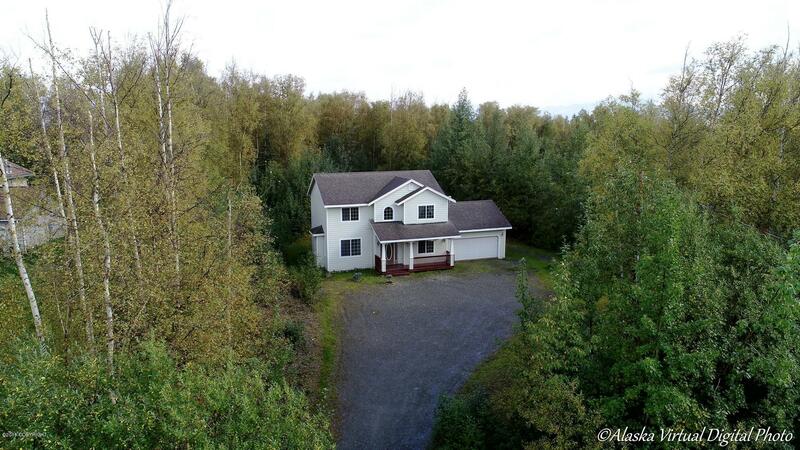 A great quality property in the Wasilla envelope that you will want to share with your Buyers.